Producing an excellent 1279 BTUs per hour, the Cosytoes TradeMat+ 2.5m2 electric underfloor heating mat will create luxuriously warm floors in no time. 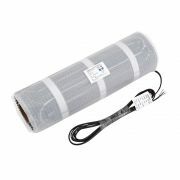 Great for kitchens, bathrooms and conservatories, this powerful underfloor heating mat features a fixed cable space to ensure an even spread of warmth over the surface of the floor. 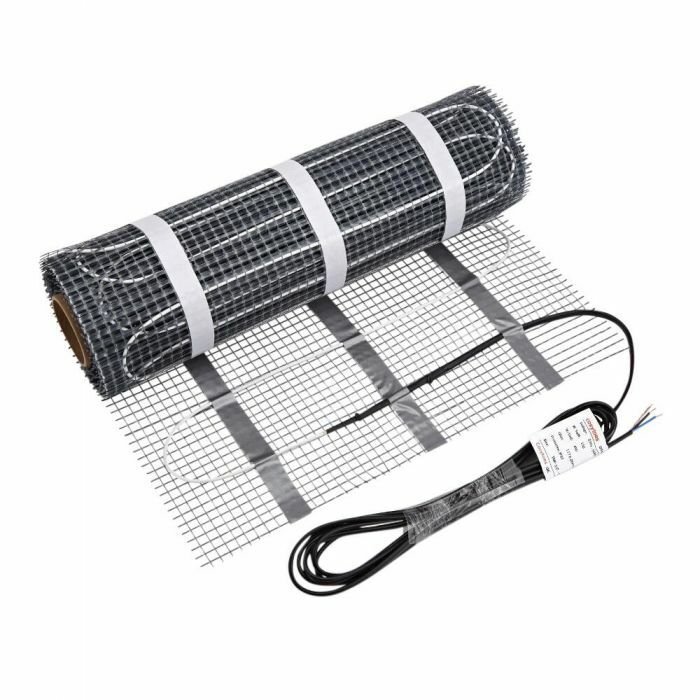 Quick and easy to install, the electric underfloor heating mat has a unique installation advantage with the 'Tack n Stick' adhesive backing, which allows you to accurately position and re-position the mat before cutting. In addition to this, there's also three strips of strong adhesive tape that holds the mat in the final position before tiling.